Just in time for ‘Black Friday’ and ‘Cyber Monday’ sales, Nvidia has announced the launch of a new GeForce RTX Battlefield V bundle. Gamers who’ll be buying a new GeForce RTX 2080 Ti, GeForce RTX 2080 or a GeForce RTX 2070-based graphics card or desktop PC from participating partners will receive a copy of Battlefield V.
If you’re still undecided about the new RTX card, here’s our review of the Nvidia RTX 2080 Founders Edition. If you’re interested in getting your hands on the bundle, you can get one starting today. The bundle will run until January 7, 2019 or till supplies last. 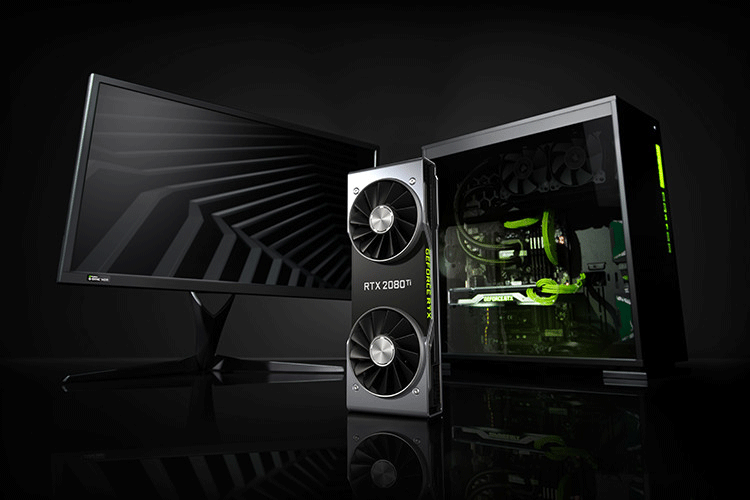 In addition to the bundle, Nvidia has also announced a new contest in which the participants will be rewarded with some great prizes like the RTX 2080 card and more. 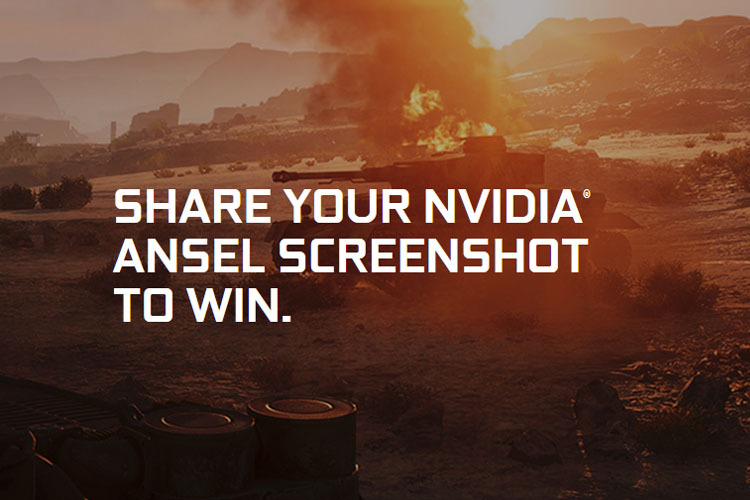 To participate in the ‘Shot with Nvidia Ansel Contest’, you’ll have to capture some good-looking screenshots of Battlefield V’s single-player War stories. Of course, you’ll have to use Nvidia’s Ansel software to capture the shots. You can upload the screenshots with GeForce photo sharing website, and post it to social media and tag @NVIDIAGeForce and #SHOTWITHGEFORCE. The winner of the contest will be getting an RTX 2080 Ti card as grand prize. The first and second runner up will get an RTX 2080 card and RTX 2070 card respectively. The contest now live and it will run till December 16, 2018. You can learn more about the contest here.